tension zones in rough diamonds. Sarine’s technologies create value for everyone in the diamond industry: unlocking the value of rough diamonds for manufacturers, adding fascination to the consumer retail experience, and bringing unprecedented reliability through AI-based grading. 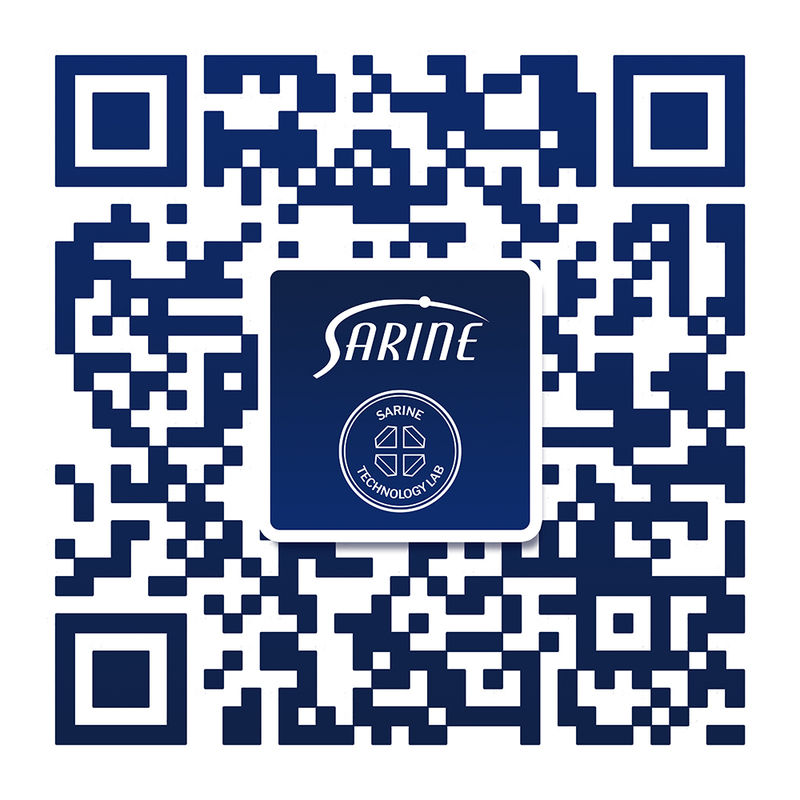 Sarine Profile™ is the world’s most advanced digital report, featuring a wide range of AI-based diamond information based on trusted technology of the Sarine Lab. Fully customizable, the Sarine Profile™ report helps retailers build brands by creating an unforgettable, intuitive consumer experience that drives diamond sales, in store and online. Sarine was proud to sponsor the running team of the Israel Association for Special Athletes, who completed a training camp this winter in the snow at Sochi, Russia. Congratulations to all members of the talented team, who showed amazing stamina and sportsmanship.